We are proud to announce the 2018 Bay Area CFO of the Year finalists across six categories, chosen by the independent selection panel. The winners of the 2018 Bay Area CFO of the Year Award across all six categories will be announced at the award ceremony and dinner on Thursday, June 7 at the Hyatt Regency. Please join us at the event on June 7 to find out who will win! And learn more about each of these CFOs by reading their bios on our 2018 Winners and Finalists page. 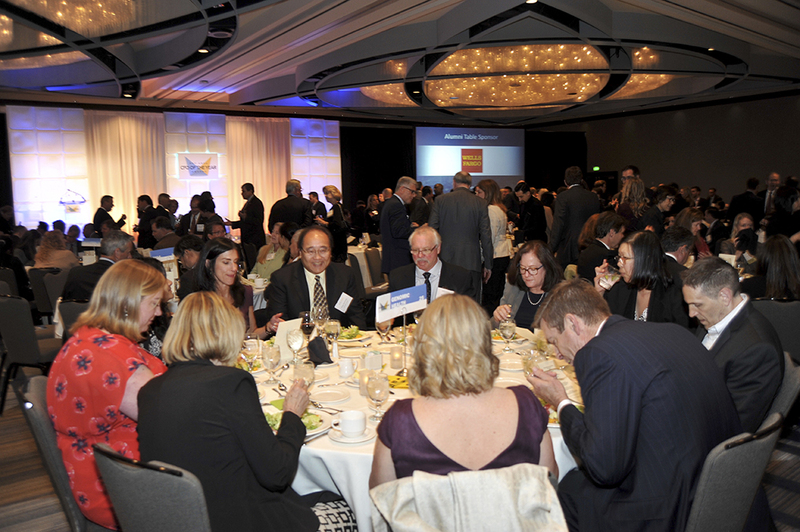 Tickets for the 2018 Bay Area CFO of the Year Awards on June 7 are available now!